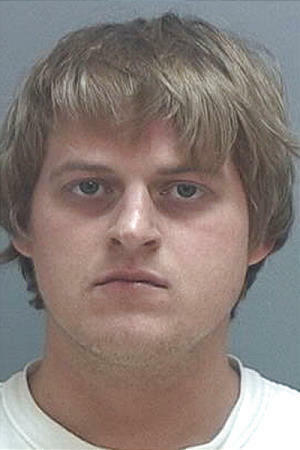 Arson and burglary charges were filed against a Salt Lake City man who told police he set fires in two separate churches because he "believed the LDS Church had lied to him." According to documents filed in 3rd District Court on Thursday, Patrick Ehat, 26, spread some kind of "ignitable liquid accelerant" on the sacrament table, podium, organ and piano in the chapel of an LDS Church building at 3219 S. 300 East, in South Salt Lake, early on Oct. 30. Later that same day, a second fire was discovered at another LDS Church building, located at 2702 S. Main, after a similar liquid was used to ignite the fire on a couch inside.